Tech Quick Tip for IT Solutions. Quick and Simple Tips to Resolve Your IT Problems and More. Malwarebytes powerful technology to detect and remove all traces of malware including worms, trojans, rootkits, rogues, dialers, spyware and more. 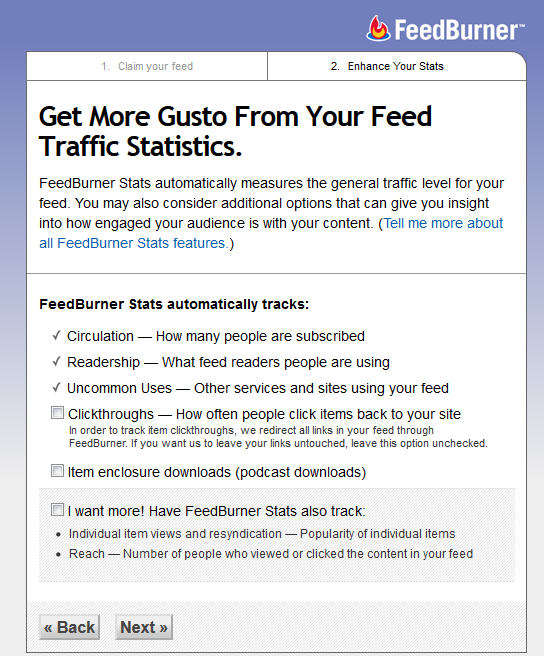 Wide range of featured links and sites to get something you want to find. Get your IT solutions from the online tech store. Simple solutions to your common IT problems. A simple web building solution to those who need a starting point to build a beautiful website (with a broad range of stylish deigns to choose from), or for those who don’t want to create a design from scratch. 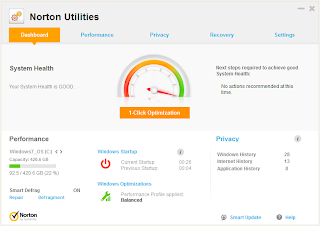 Norton Utilities is well-established system repair software which has all the main features to get your computer working like new. - Boot up your computer faster. - Restore files you accidentally deleted. - Erase files and information permanently you don’t want to keep. - Helps to avoid computer crashes. - Defragment hard disk drive. 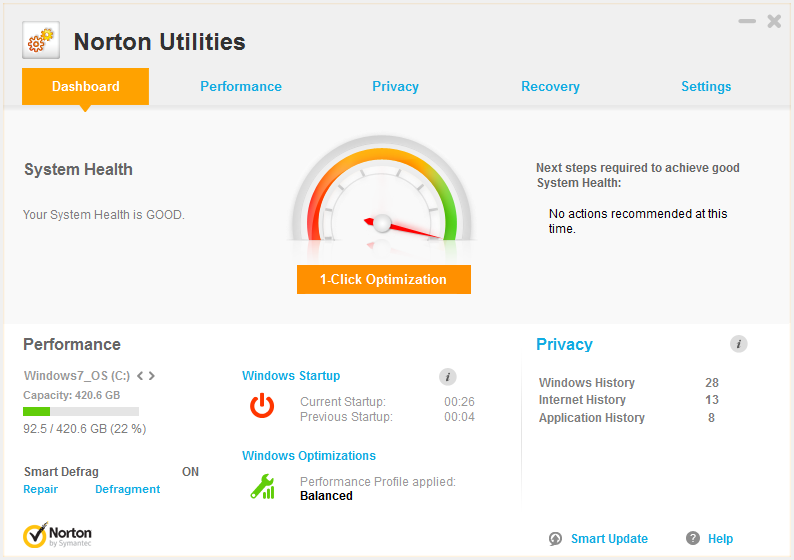 Norton Utilities will keep things simple and uncluttered in order to keep your computer in peak performance with a simple 1-click function. 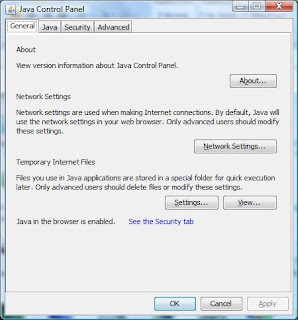 The interface is user-friendly which makes the system repair and fix Windows operating system problems up to the expectations. Norton Utilities has covered the fundamental basics in resolving most problems with Windows operating system. It scans from your hard disk drive for errors and performs registry repair to minimize system errors and crashes. The applications also launch faster by optimizing the registry and determines which applications to start when the computer is turned on..
Defragmentation of the hard disk drive is another useful feature for your computer to be able to run faster when all the files it needs are where they should be. 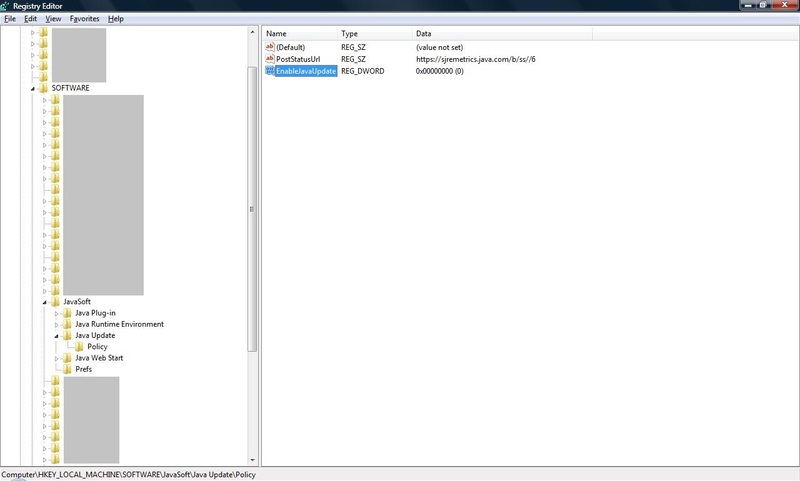 It also manages the Window services for concurrently running multiple applications without slowing the computer down. 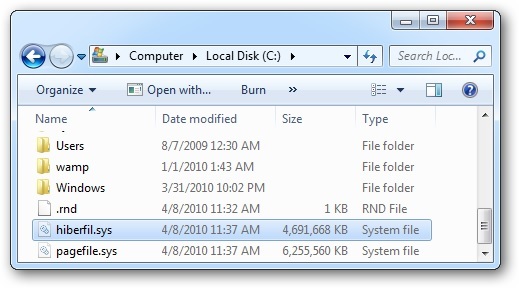 Norton Utilities can restore ‘accidental’ deleted files. If you want to ‘permanently erase’ documents or information without worrying them getting into the wrong hands, Norton Utilities can securely delete them. In addition, it can uninstall ‘unwanted’ applications that are rarely used, and it can back up the files and applications you want to keep. 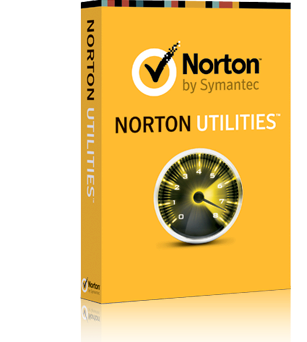 If you are a loyal fan of Norton Utilities user, the system repair software with rock-solid execution of core features, you will be assured that the application is strong enough to deal with the major system crises without numerous crashes. If you are just want to have a basic disk and operating-system management tool, Norton Utilities has offered more features to satisfy most users than expected. This special offer is not affiliated to QuickComputerTips.com. I don’t earn a single cent for your purchasing on this product. I cannot guarantee that this offer will keep going forever. If you find this post has benefited you, you may share this site to others or click any one of the sponsored ads below. No buying obligation is required. If you decided to take up the special deal offer recommended by this post, remember to return to QuickComputerTips.com and click any one of the sponsored ads below. Thank You for your support. 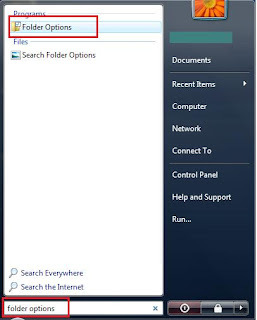 You may experience some Internet Explorer (IE) web browser problem and you need to disable some addon plugin within the IE to isolate the problem. For some reason, you suddenly found that the 'Disable' option is being 'greyed' out. With a simple editing on the registry, you are able to 'recover' back the 'greyed' out button back and become active again to use. ***Important Note*** Any editing on the registry will impact to computer and it will incur some risks that may cause your computer unable to function properly. It's always a good practice to backup your registry first before performing any editing on registry you are not sure about. 1. 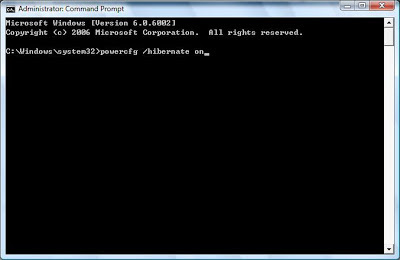 Run command prompt (cmd.exe) as ‘Administrator’. 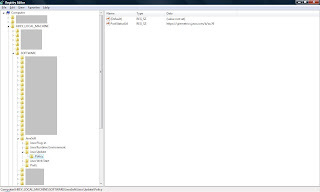 2. type “regedit” in the command prompt box. 4. 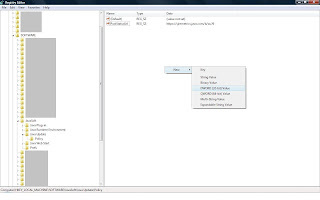 On the right pane, double-click 'NoExtensionManagement ', change value to 0, click OK. Exit Registry Editor. This is your expected end result after performing registry editing - you'll find yourself to be able to 'disable' your IE web browser addon plugin now. 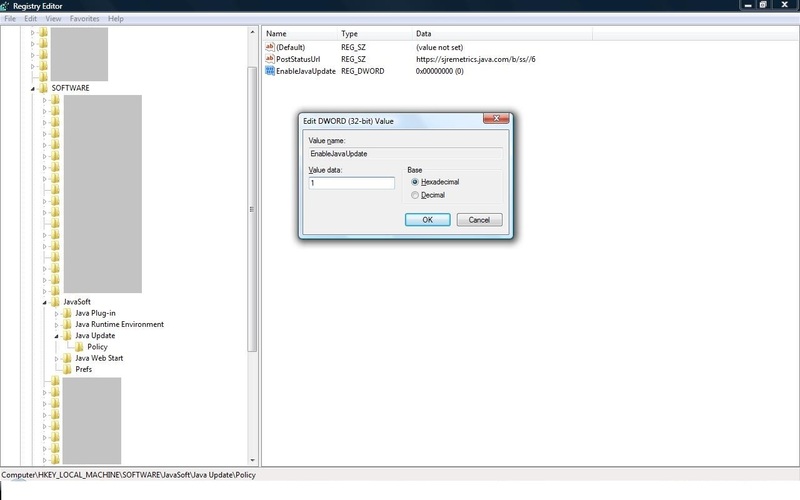 There are many different types of computer applications use on different file types. 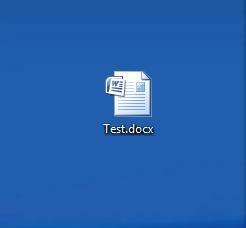 The file name is commonly followed by a “dot” (also referred as “period” in technical term) and the file extension. 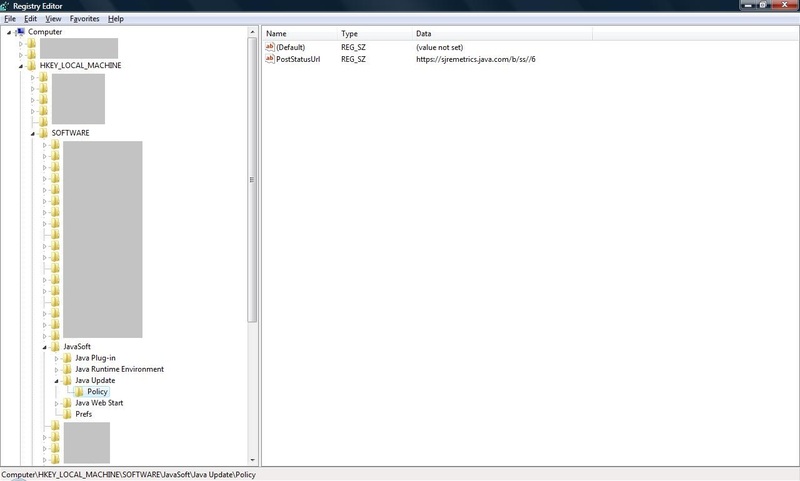 Examples of some common filename extensions are .png, .jpeg, .exe, .dmg and .txt. 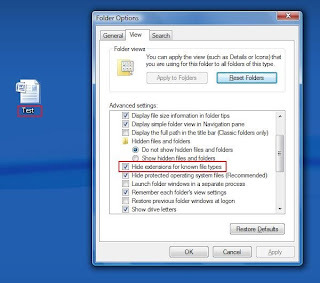 You can change a file's name but it is best not to change the file extension as these file extensions are used to identify useable files. Any ‘illegal’ changes on the file extension may cause the file unusable even if you try to revert back. 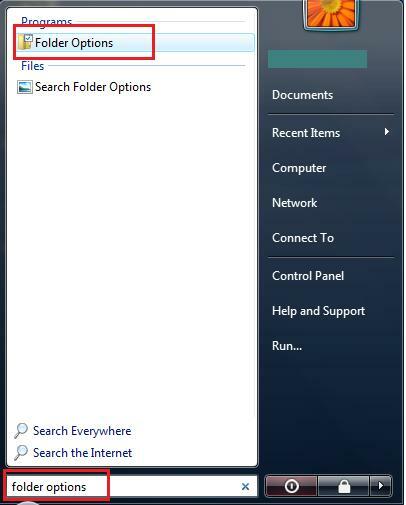 You may experience that all your files have shown the related file extensions are suddenly ‘appearing’ which you might have accidentally configured something that you are not aware of. 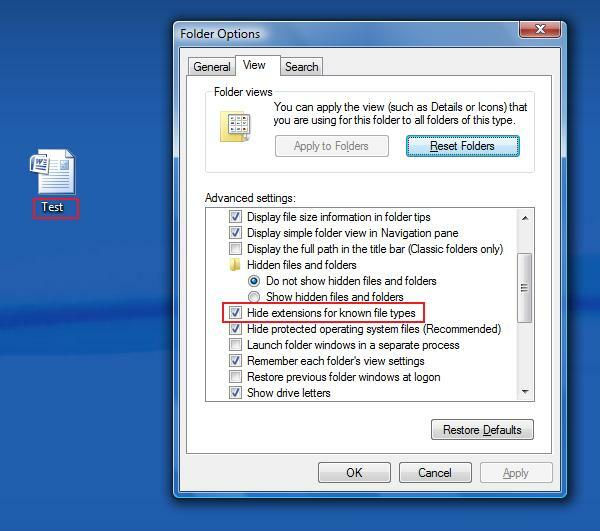 But you do not know to ‘hide’ these file extensions. 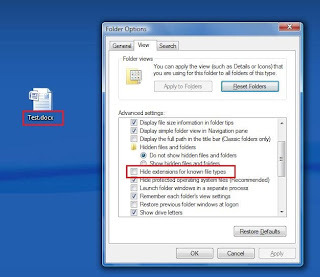 On this post, I'll show you how you can easily to ‘hide’ these file extensions and just leave your filename appear on your computer. 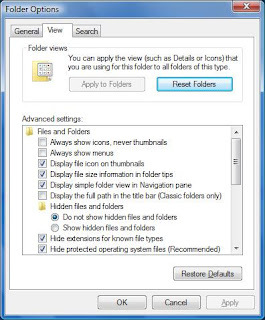 For some people who prefer to have their file extension ‘show’ on your computer, you can also go through a few quick simple steps below. 3. 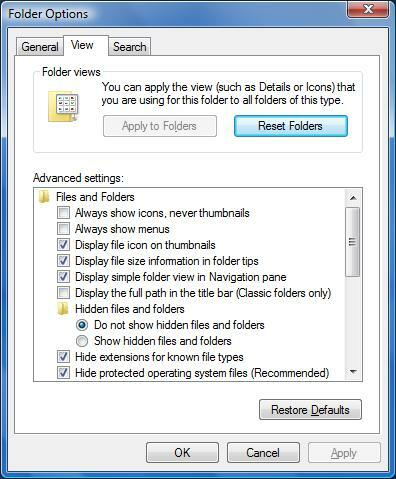 To show the file extension, deselect (uncheck / untick) on the option “Hide extensions for known file types” > Click “Apply”. 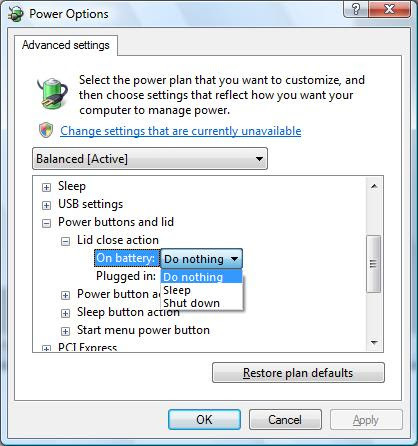 Sleep Mode will keep the computer running in low power state so you can instantly resume to your current work you are working on. 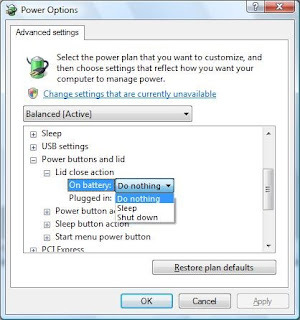 Hibernate Mode completely writes the memory into the hard disk, and then shut the computer power down entirely. Even you take the battery out, put it back in, and power back on again, and the window system will resume back where you were previously hibernated. 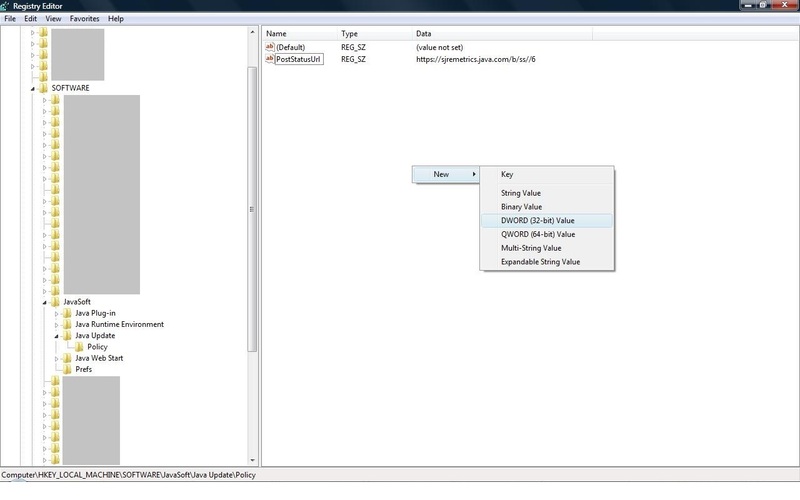 Hibernate mode utilizes the hiberfil.sys file to store the current memory state of the computer. 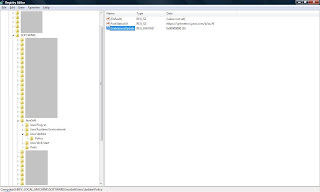 The hiberfil.sys file managed by Windows, there you can’t delete the file. Many thought this extremely large hiberfil.sys file is sitting in the root of the hard disk drive cannot be deleted in order to free up some disk space...but this is not impossible. 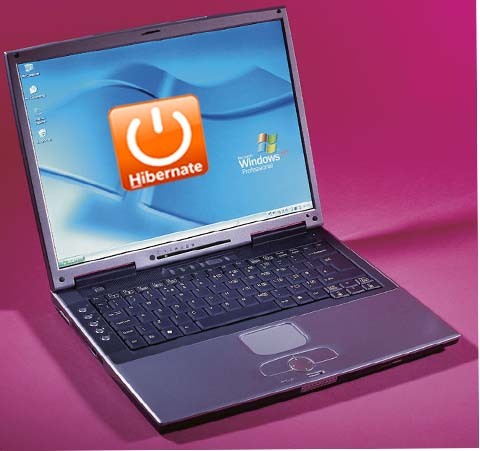 You can actually delete it, and this guide will show you how to enable and disable 'Hibernate' option. 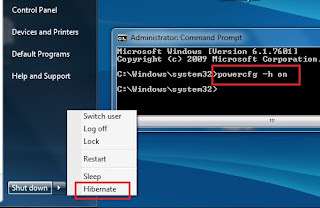 End Result: 'Hibernate' is Disabled. 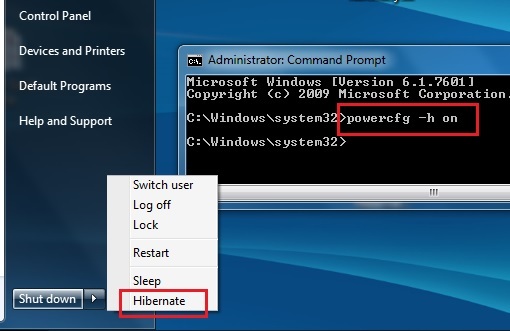 End Result: 'Hibernate' is Enabled. Regularly inspect and clean your PC and peripherals. Plain water or a solution of mild soap and water does a great job of cleaning most PC surfaces. Canned air, non-static vacuums, and soft-bristled brushes help maintain a clean PC. Electrical contacts get dirty from oily residue from your fingers, so you should exercise care when handling components. Denatured alcohol is the best solution to use for cleaning drive heads and contacts. Keep fans and vents clean and dust free to protect a computer from overheating. A UPS protects your system against power sags. A surge suppressor protects your system from power surges. Noise filters help prevent electromagnetic interference. 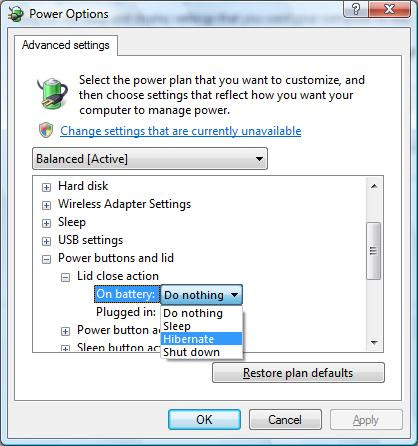 In event of a lightning storm, make sure you completely unplug the PC and any peripherals with external power cords. While storing components for future use, make sure to store them in a cool, dry place in antistatic bags or in their original packaging. To help to protect your system from the effects of ESD, always use an antistatic wrist strap or ankle strap when working on the system, unless you're working around high-voltage devices such as power supplies and CRTs. Antistatic mats, floor mats, and sprays can also protect your work area from ESP. Wear natural-fiber clothing and rubber-soled shoes when working on computers. Keep your hair pulled back and remove excess jewellery. Keep the computing environment neat, but if accidents happen, file an incident report. The capacitors in power supplies, monitors, and laser printers carry very high voltages that can cause severe bodily injuries. Do not touch them! This is especially true for CRT monitors, which carry deadly levels of electricity even after being unplugged. Batteries contain nasty chemicals, CRTs contain lead and mercury, and even seeming innocuous toner cartridges contain environmentally unfriendly chemicals. Always be sure to recycle batteries, monitors, and toner cartridges, or have them picked up as hazardous waste. I have been using Samsung smartphone app, S Planner, to record my events / appointment. Recently I have suddenly discovered most my events which I stored in the phone are not reflected on the Google Calendar. After searching for possible solutions, I finally found one that really works for me. Here is a quick tip I have found and tested successfully which might also works for you if you have experienced the same problem. 2. 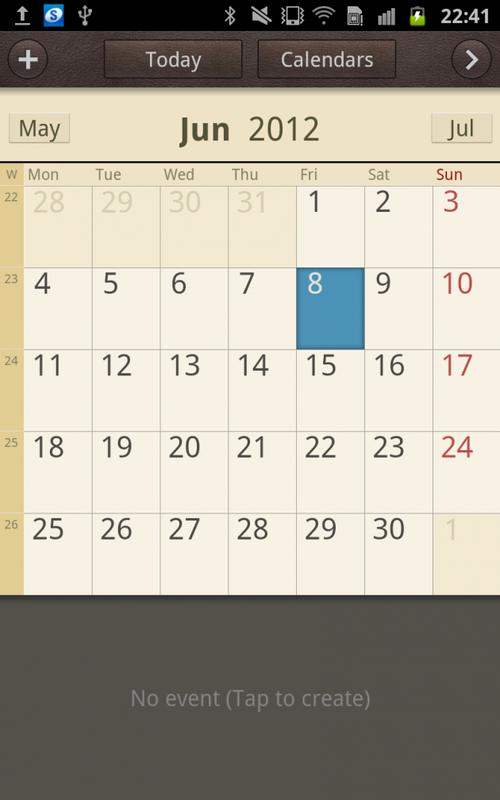 Go to 'Settings > Calendars' or simply select 'Calendars' from the main menu. 5. Return back to main menu. 6. Add an 'event' on the calendar. Make sure select the 'Calendar' from the correct gmail address. 7. Select 'Sync' after creating your new event. 8. Log in Google Calendar to check the 'events'. After performing some testing . I found an interesting issue that I need to select 'Sync' option whenever i enter new 'events' on the phone and refresh (F5 key on the computer) the 'Google Calendar' in order for both sides to sync correctly. Other the other hand, when I enter an event from the Google Calendar directly, the phone calendar is updated seamlessly without performing any sync or refresh. I suspect it might due to current firmware / application / Android version (4.1.2) I'm using in Samsung smartphone has some bugging issues that cannot sync with the Goggle Calendar seamlessly. There are many other ways to resolve this synchronization issue but I find this is the most applicable and easiest solution to solve my current problem. 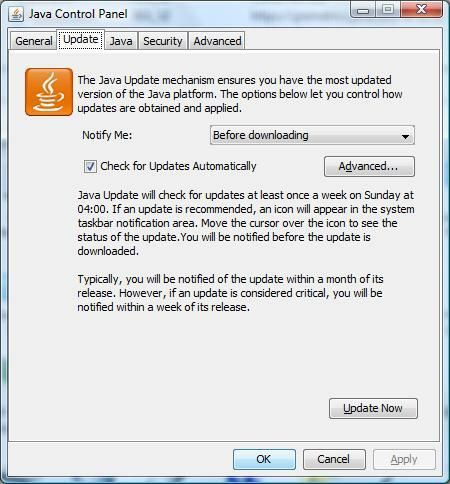 For some reason, you want to update your Java version manually but it suddenly goes missing. 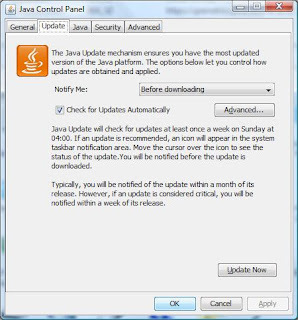 You can actually recover the missing "Update" tab in Java with some simple editing from the registry. Before proceeding, please take note any simple error in editing on the registry may cause implications on your computer resulting software or even OS corruption. Perform the tasks below is at your own risk. 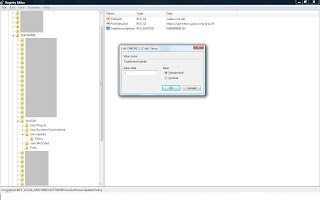 It is recommended to backup your registry data first before performing any registry editing. If you are ready to continue, let's proceed on. 1. Access to Registry. Add both the Current User Reg Entry and Local Machine or whichever applicable. 4. 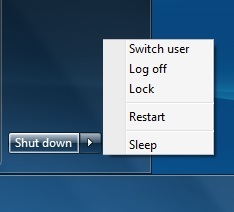 No need to restart computer. Go to Java Control Panel to check. An “Update” Tab will appear. 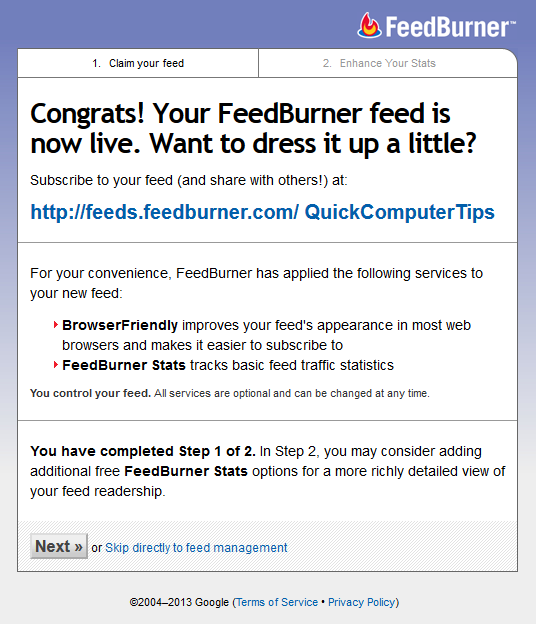 FeedBurner is a web feed management provider which provides custom RSS feeds and management tools to bloggers, podcasters, and other web-based content publishers. 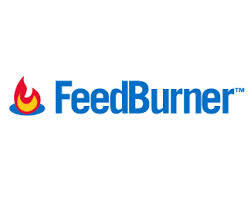 If you want to learn more about FeedBurner, you can refer to this site Feed 101 for your reference. 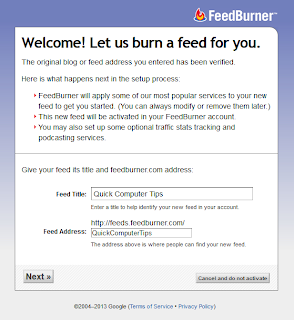 Here is a quick guide which you can learn to set up your FeedBurner quickly. 1. 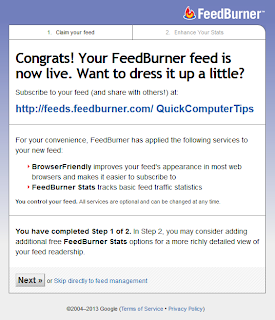 Go to FeedBurner.com. 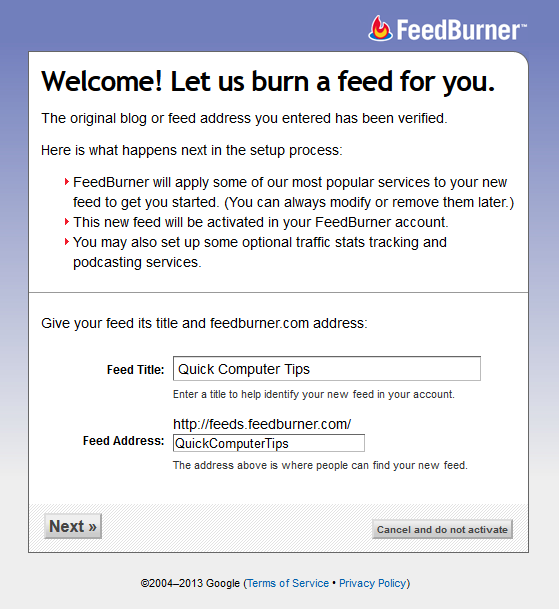 Use your Gmail account to access FeedBurner. 2. Enter your website URL. 3. 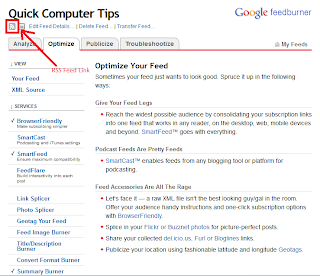 Choose your feed source.Click "Next" button. 6. 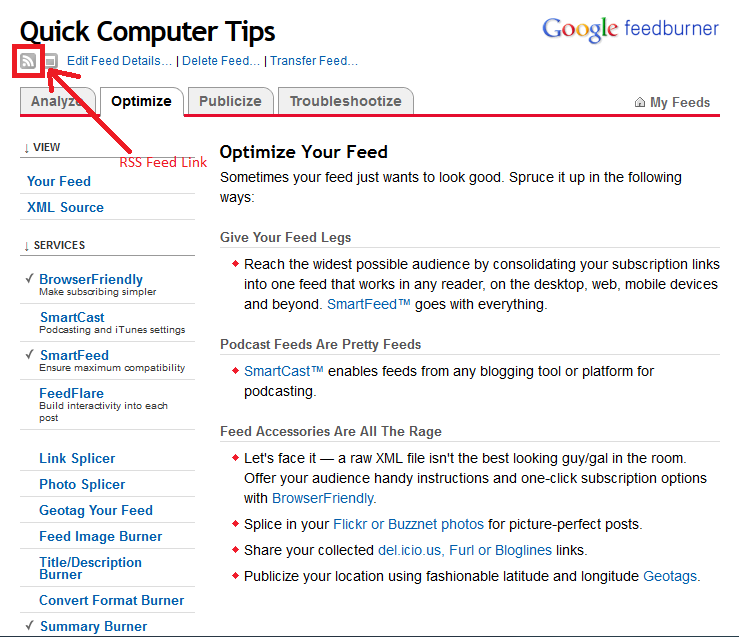 Tick the boxes at your preference and click "Next" button. 8. 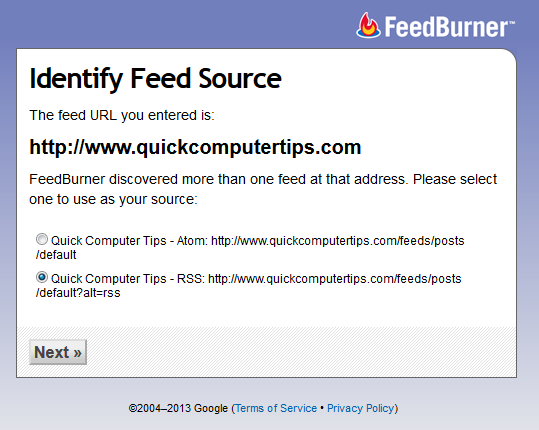 Copy the FeedBurner link and paste it on your website accordingly. 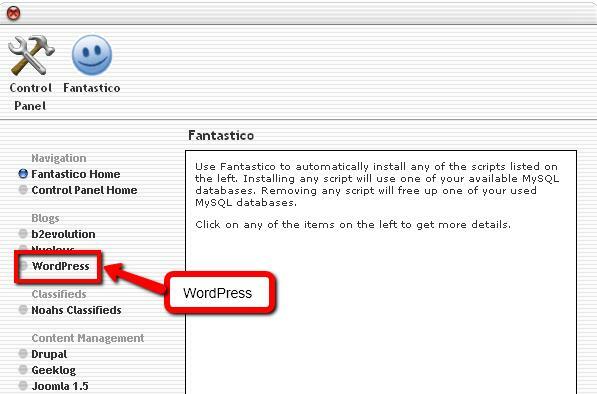 The easiest way to install WordPress is to login to your C-Panel (control panel) of your webhost and you can choose Fantistico to install WordPress. 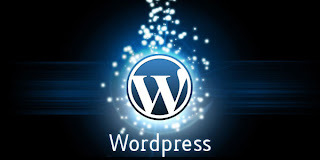 That is all for the basic explanation and let's get this into practical on how to install a domain name into WordPress. You need to buy a website hosting service. 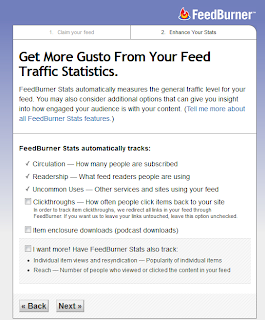 I strongly recommend Hostgater which start as cheap as $4.95 per month. If you are a beginner in this thing, I would recommend you to use a Baby Plan which is just $7.95 per month. I have been using it without any problem and their support are really good. You will need to buy a domain name. If you are very new to internet marketing, you can buy a domain name from the webhost company itself. Of course, there is a more cheaper places to buy domain names like GoDaddy or NameCheap.However, you have to learn how to transfer your domain name pointing to your webhosting server. If you buy your domain name directly from you webhost, you can skip this step. Here is the main starting point I want to explain more when you have a webhost and a domain name. When you are log into the Cpanel, click onto the icon call "Fantastico De Luxe"
After all fields have been filled up, click onto the button "Install WordPress"
Lastly, click onto the button "Finish installation" to complete the process. 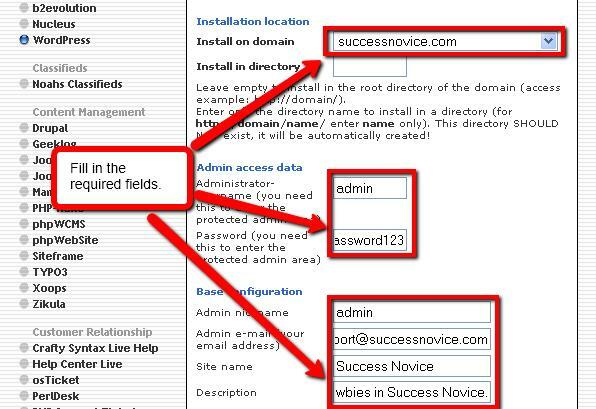 Before you leave the Cpanel, send the details you have created to your email address. 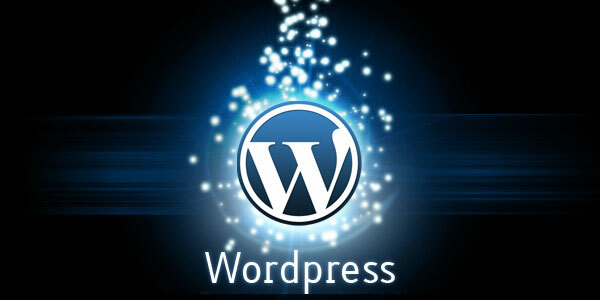 The email will tell you haow to access you website through WordPress. 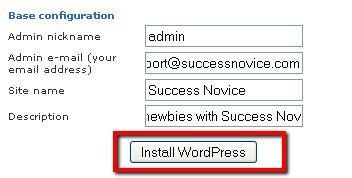 Once you have install your domain name into WordPress, you can access into your WordPress panel. It's time to explore your creativity and business idea on want you want to do with your website. Have fun with it and enjoy your learning journey to success on internet marketing. 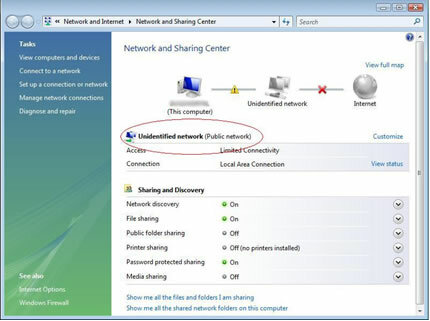 Have you occur when you set up a new router for your needs on WiFi but you cannot use it on your laptop? The strangest part is that your laptop cannot detect your router but other devices or another laptops can. In my case, I have 2 laptops, one is Window Vista OS and the other is Window 7 OS. After setting up the router, my android smartphone and Window 7 laptop can detect Wifi and access internet without any problem. 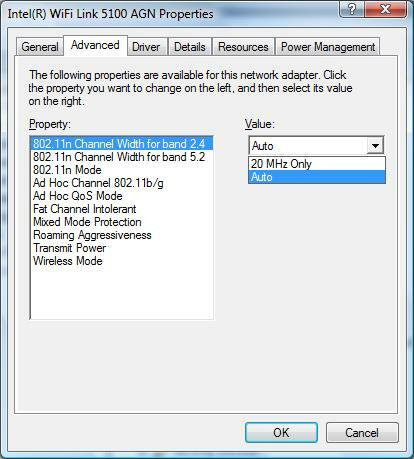 However, another of my Window Vista laptop, it simply cannot detect my new Wifi router. It always show there is an "Unidentified network"
Initially I thought it was the router configuration problem. But I’ve ruled out the possibility because my smartphone and Window 7 laptop can detect and use the Wifi seamlessly. I have tried to update the latest driver for Wifi but the problem persists. With some luck, I found it was some settings on the Wifi adapter properties need to configure and the problem is solved. The rest of the Values remain as default on the WiFi Properties on the ‘Advanced’ tap. Use them as reference for this guide. The Values may change as and when it is necessary. By default, these Values do not require to change. 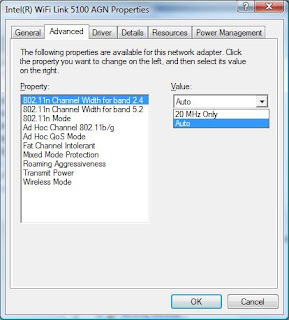 You can also look directly into your router setting on 'Channel Width' which might be the cause of the problem. 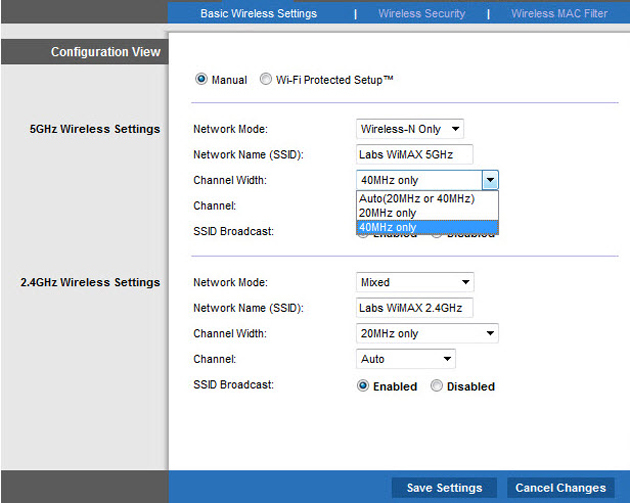 However, this setting might not apply to all routers, depending the router model and it's available functionality. 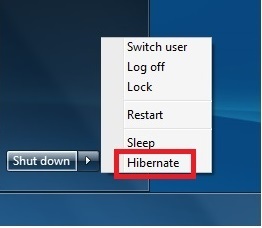 When you perform a "Disk Cleanup" on your computer and delete the hibernation temporary files, the 'Hibernate' button from the 'Power Options' will disappear. 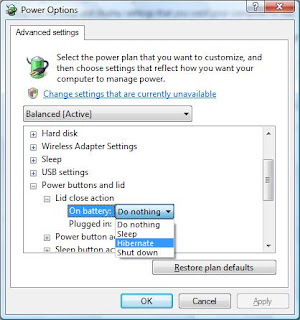 Fortunately, there is a quick way to recover back the missing 'Hibernate' button in the 'Power Options'. 1. Run 'cmd' as Administrator.